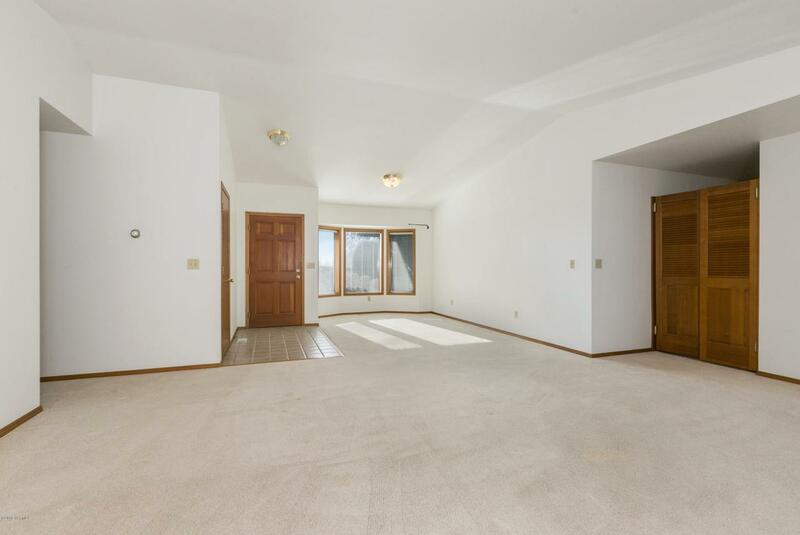 Fabulous single level floorplan in the highly sought after, Summitview Country Condominium Association. 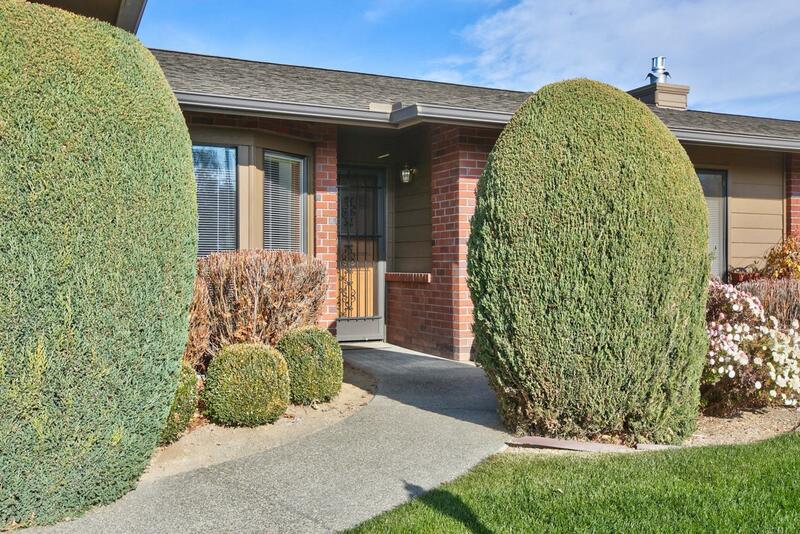 Privacy and security yet close to all amenities. 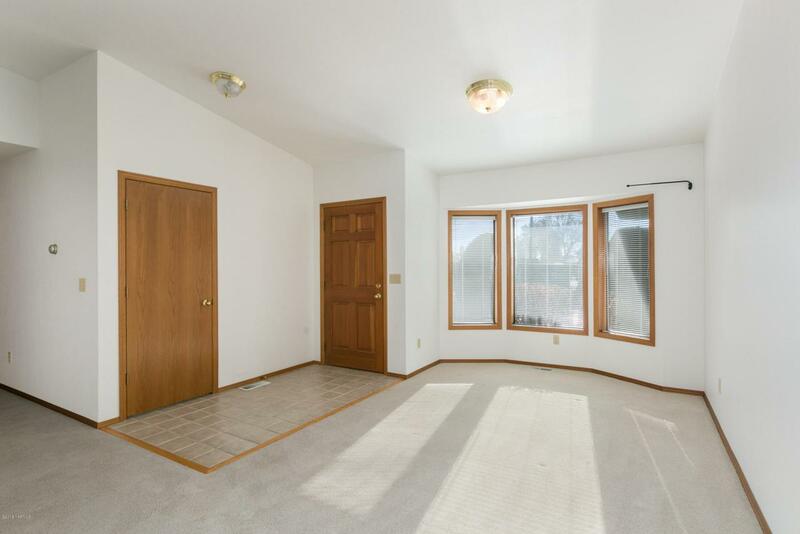 Good size living room highlighted by gas fireplace and adjacent dining area. Large kitchen with ample counter and cabinet space. Fully appointed Master Suite with oversize closet and ensuite with dual vanities and separate shower and tub. Attached two car garage. Pet Friendly. Cat, small dog (approx 25 pounds) allowed as house pet with some stipulations. 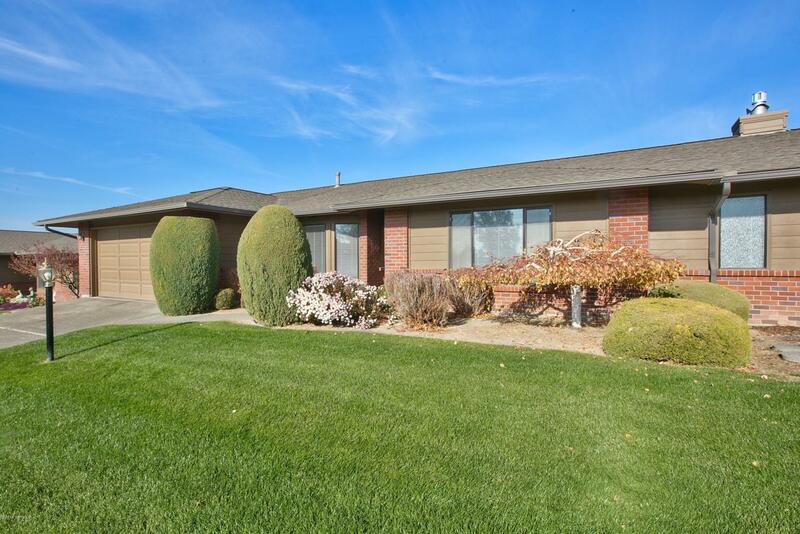 Listing provided courtesy of Terry Harrington of Keller Williams Yakima Valley.